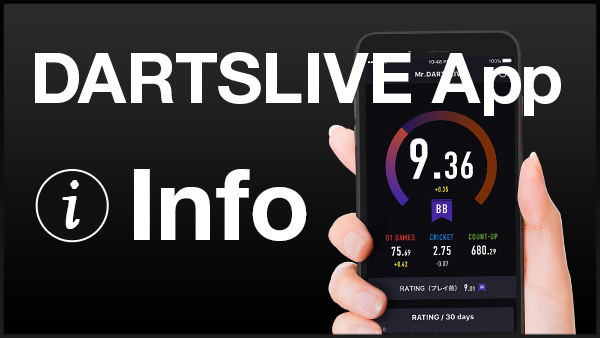 Fascinating top-notch matches for darts fans around the world! 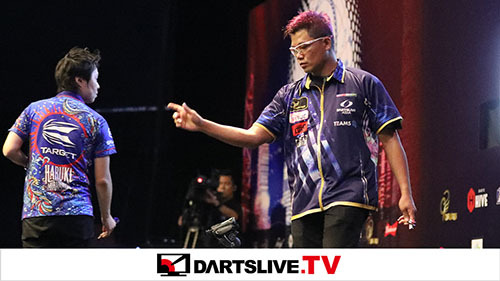 Here are the highlights from the STAGE 12 final matches of “SOFT DARTS PROFESSIONAL TOUR JAPAN 2016”. 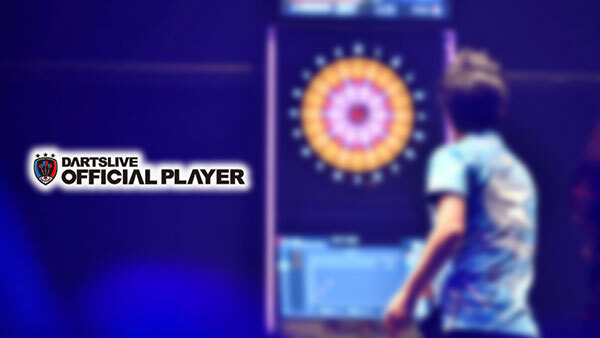 This annual tournament names the genuine professional darts players.